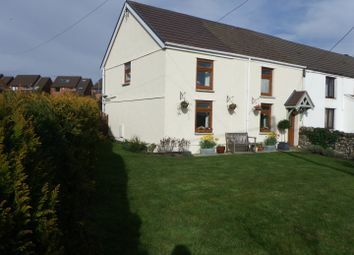 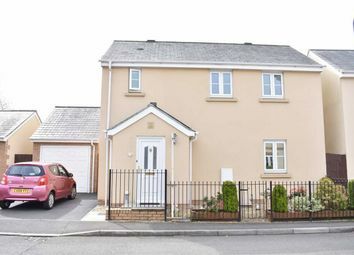 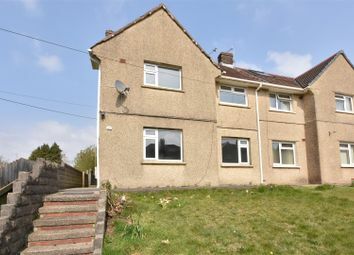 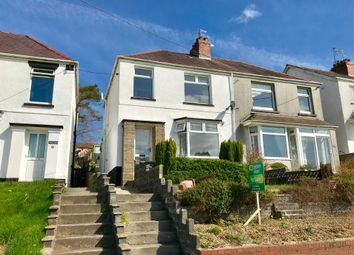 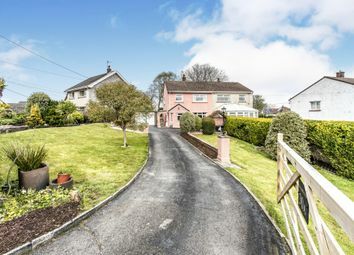 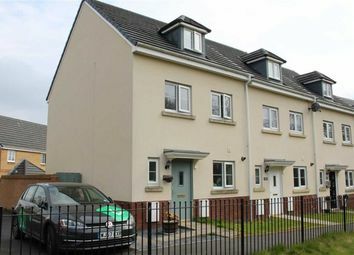 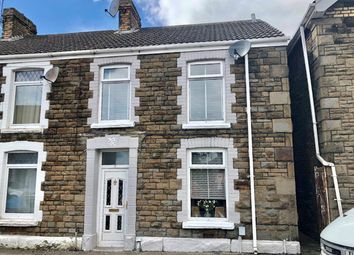 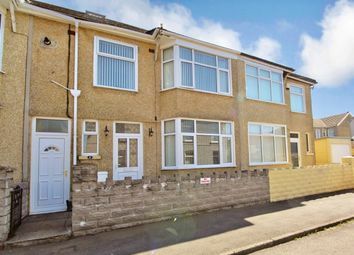 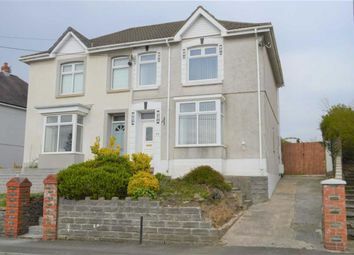 Peter Alan are very pleased to offer this spacious 5 bedroom semi-detached property in the popular Gowerton area. 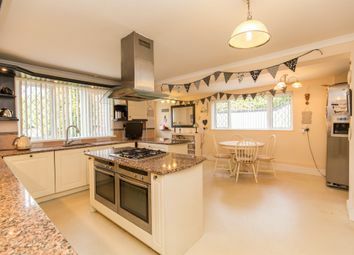 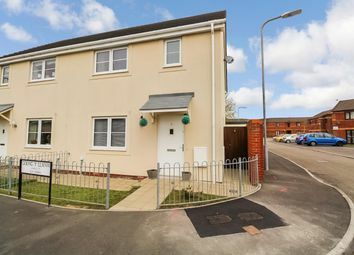 Located within walking distance to local amenities including schools, plus convenient access to the M4 motorway with links East & West. 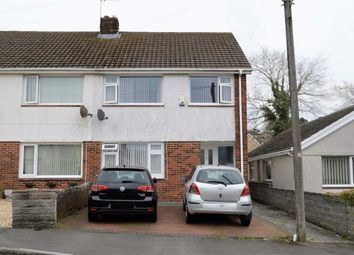 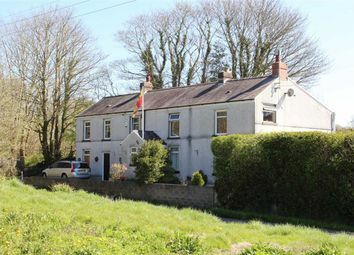 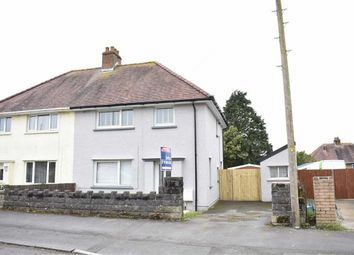 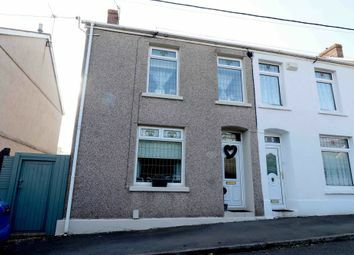 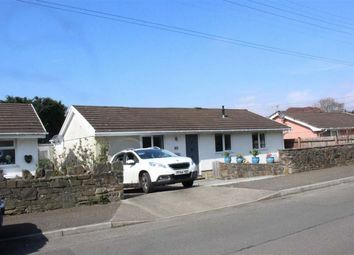 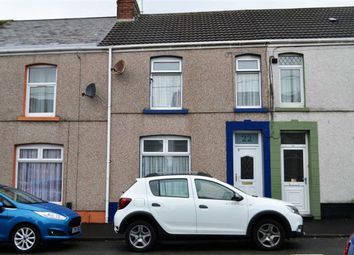 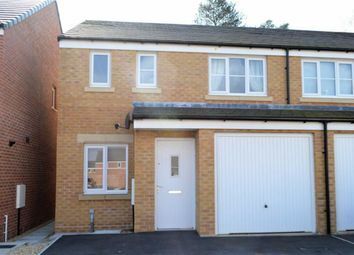 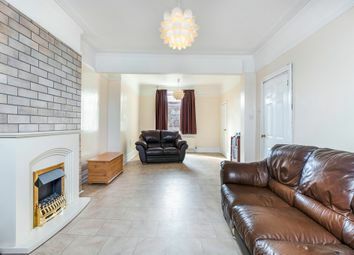 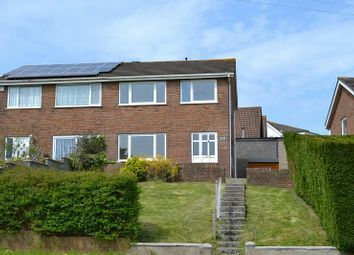 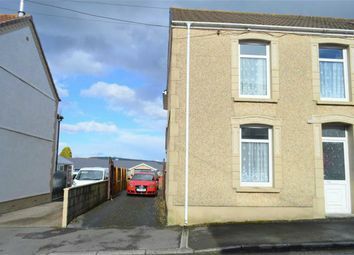 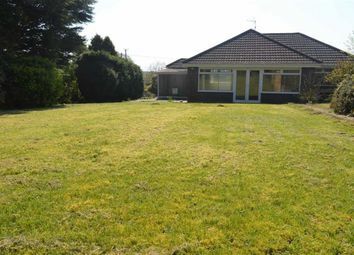 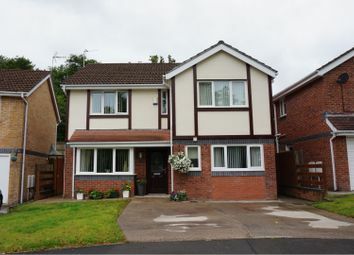 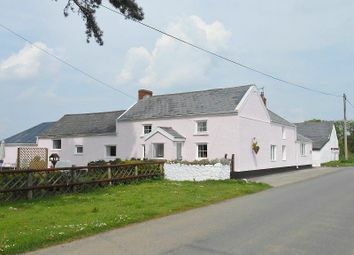 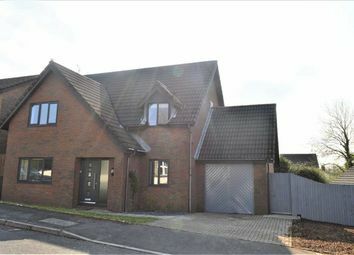 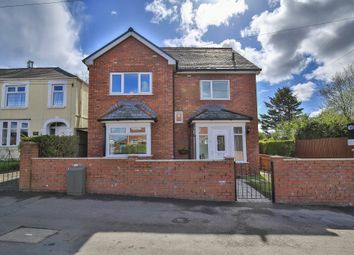 Well presented traditional three bedroom semi-detached property conveniently located in the popular area of FforesT.